She wore not just one but three different gowns. 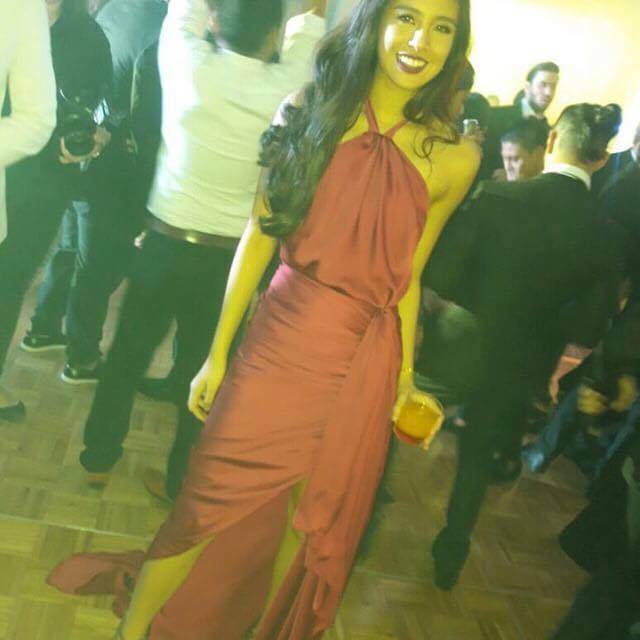 Gabbi Garcia is officially 18 and stunning. 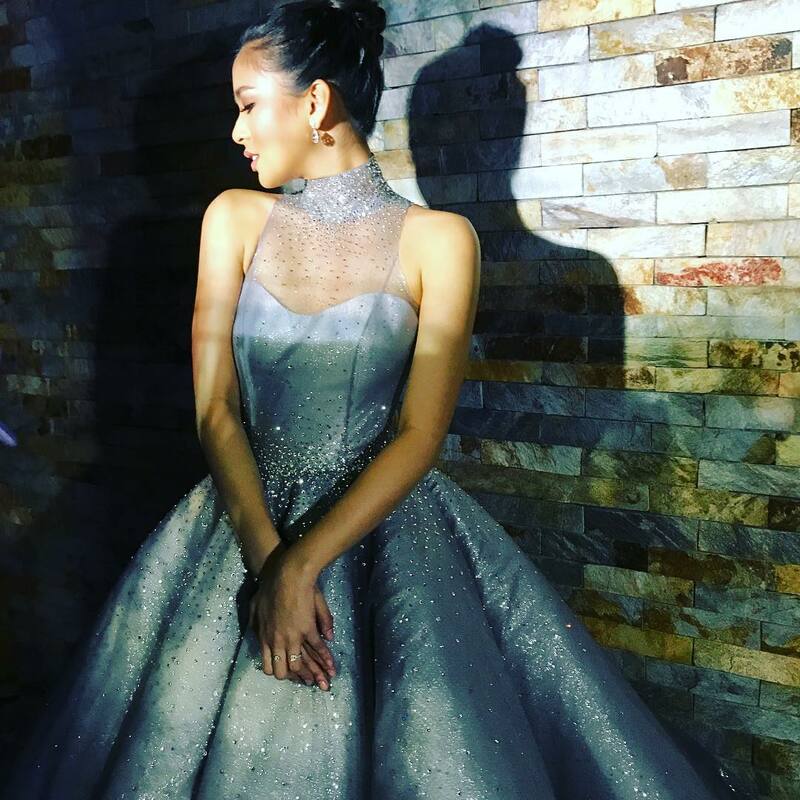 Looking every bit like a princess in her silver white Swarovski-encrusted ball gown, the teen actress welcomed her coming of age last night at Manila Marriott Hotel. 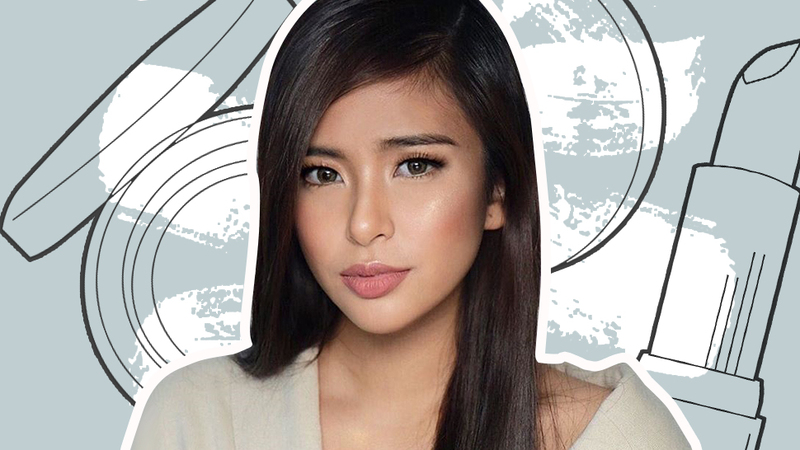 Attended by her family, friends, and fellow GMA artists, Gabbi’s 18th birthday bash was nothing short of a wonderful celebration as the Encantadia star steps into womanhood. And naturally, the debutante was dressed to the nines—rocking not just one, not even two, but three different looks for the her big night. 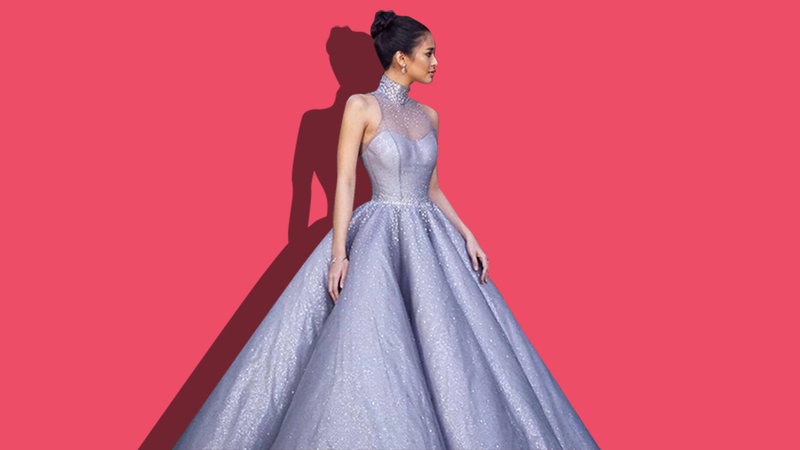 In an interview with Preview below, Gabbi’s go-to stylist, Kat Cruz-Villanueva, reveals all the stylish deets behind the making of her debutante looks. Hi Kat! Please share with us the preparations involved in the making of Gabbi Garcia's debutante looks. Gabbi looked every bit like a princess! What look/style direction were you going for? Speaking of which, how was Gabbi’s participation in the overall styling process? “Gabbi requested for the designers and the colors of the gown. [She wanted] Mark because, apart from the fact that she really likes his aesthetics, Gabbi is one of his muses and she even did her first ever runway stint in his show earlier this year. She wanted Mark to do her entrance gown and for it to be in silver white to complement the decor and the dress code of the guests. “The second gown in green pays homage to the character she plays in her TV soap, Encantadia. 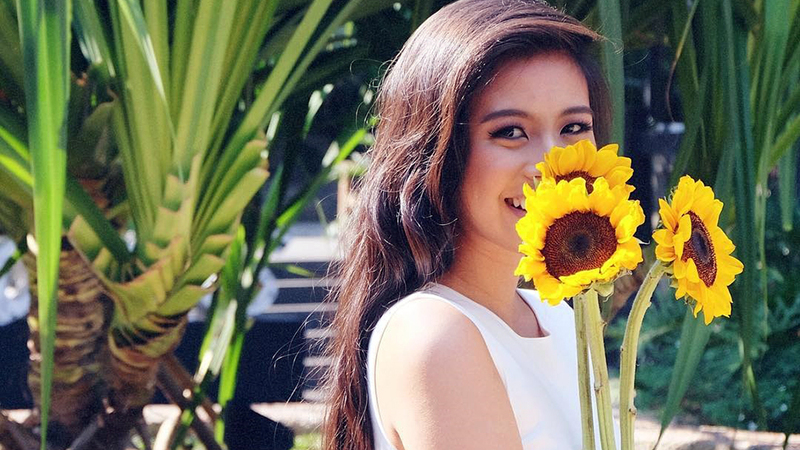 [Playing sang’gre Alena] is a prestigious role which she’s very thankful that her home network trusted her with. How was the collaboration with Mark Bumgarner and Martin Bautista?